SUSSEX, N.B. -- Nutrien Inc. says it has permanently closed its New Brunswick potash facility after putting the operation on care and maintenance in early 2016. 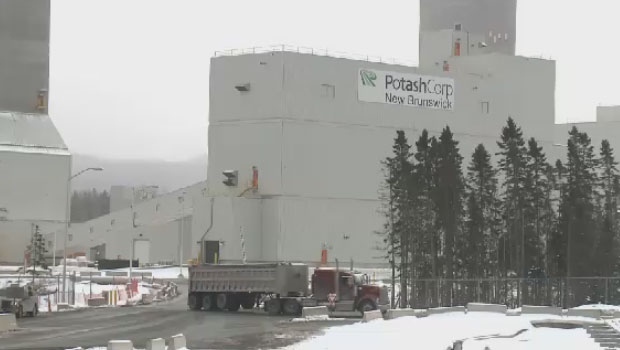 It says the decision to close the facility reflects the company's ability to increase potash production at a significantly lower cost than resuming operations in New Brunswick.